From 28 September to 2 October in the cinema “Premier Hall Park House” will host the festival of American cinema “AMFest” 2015! 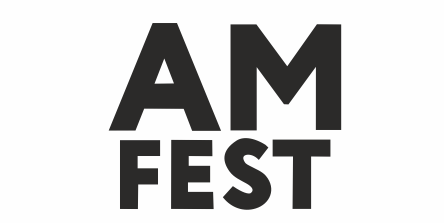 «AmFest» is Russia’s largest cinema event this format, intended to prove that the Americans can do not only to Hollywood blockbusters, but also a strong author’s cinema. All films will be screened in their original language with Russian subtitles.